Carina is resident chef with Scots Magazine, the oldest publication in the world, which is such an honour in itself. She also writes each month for the Scotsman, Saturday Weekend Magazine. BBC Kitchen Garden and Kitchen Cafe contributor there are lots of opportunities to share Carina’s recipes so we’ll list most of them here for your ease. 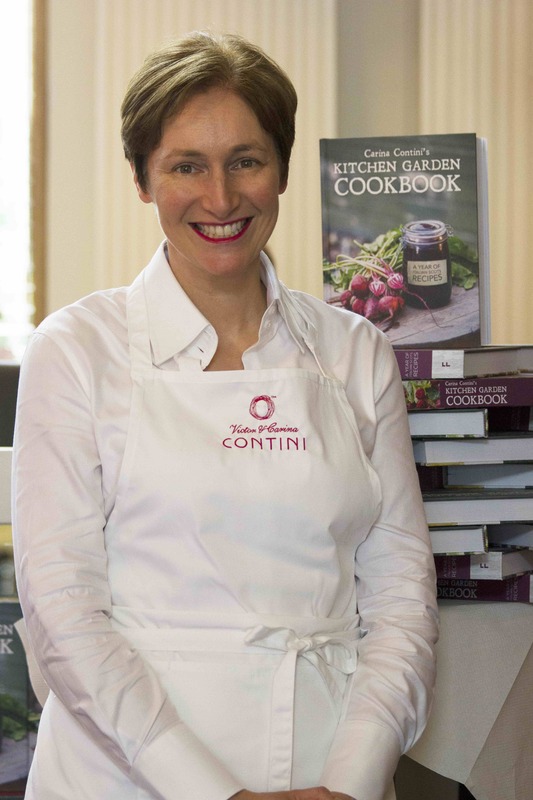 If you are looking for a very different and special evening Carina can be booked for a bespoke cookery demo at any of our venues. Please contact our events team for more information.